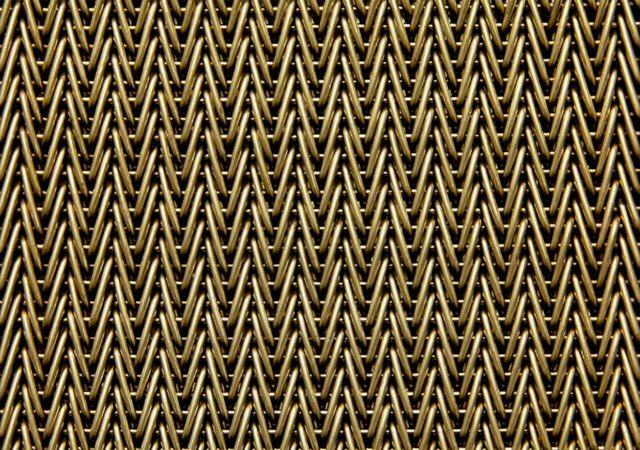 The way our design company utilizes architectural metals offers a unique look with various textures and designs to add beauty and functionality to any facility. 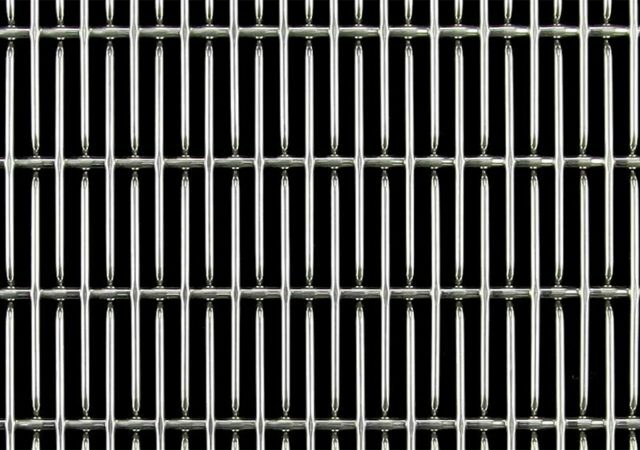 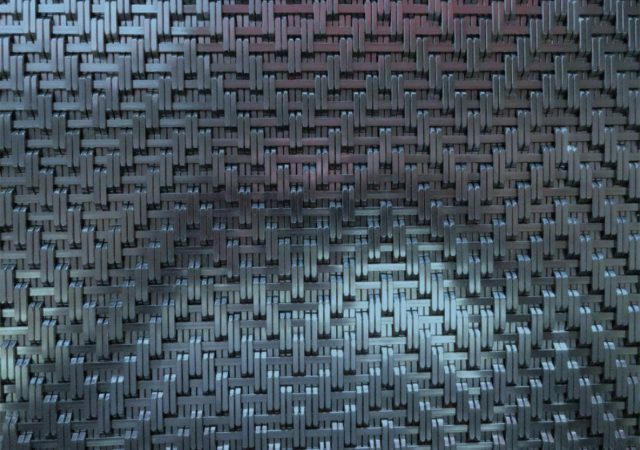 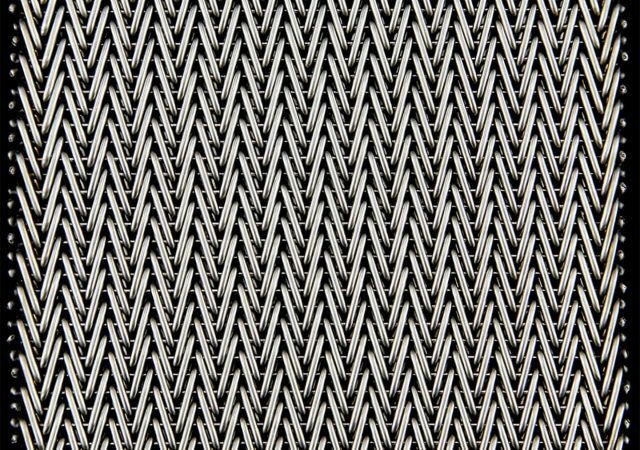 At Wire By Design, we offer custom designer wire mesh fabric for both residential and commercials owners. 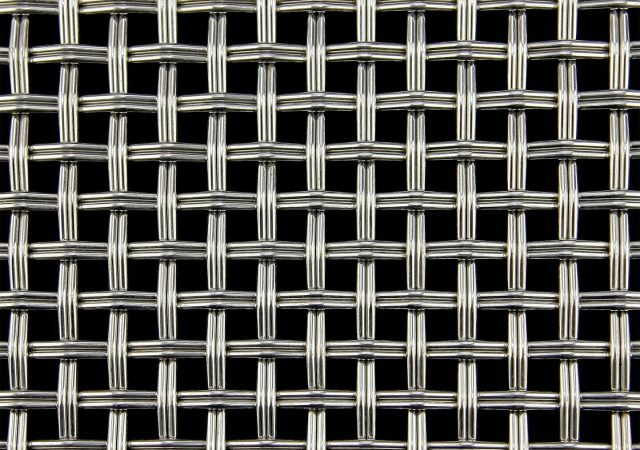 With the many woven wire mesh options we offer, there is sure to be a stunning designer mesh perfect to complement your style and budget. 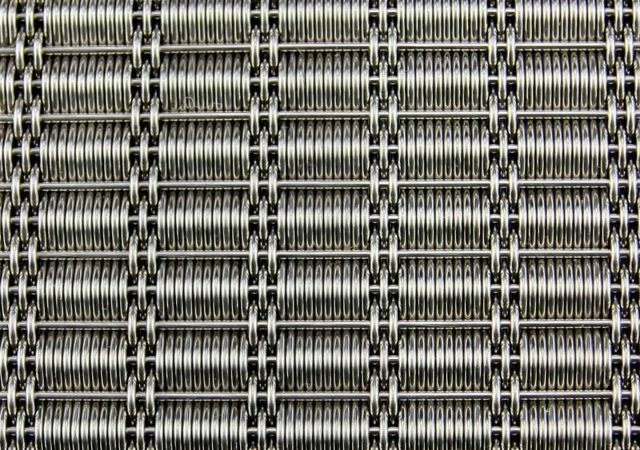 Contact us today and we’ll help you incorporate unique, architectural wire mesh into your next design project! 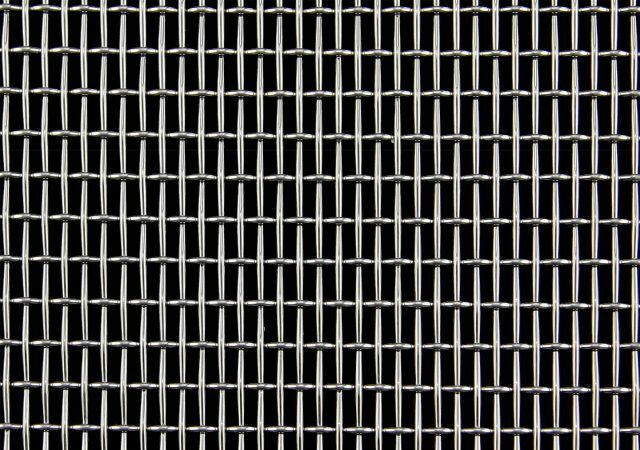 Realize the Design Potential with Architectural Wire Mesh Today! 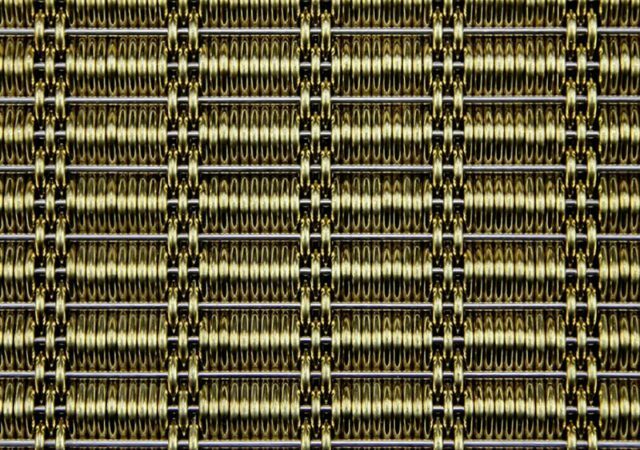 Looking for decorative inspiration for your home or business? 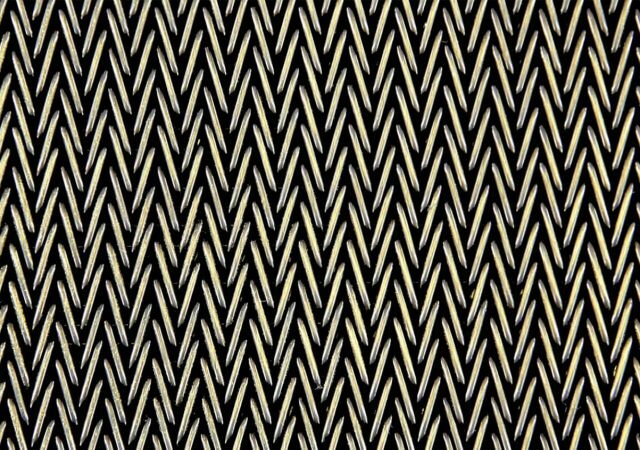 Wire By Design can help! 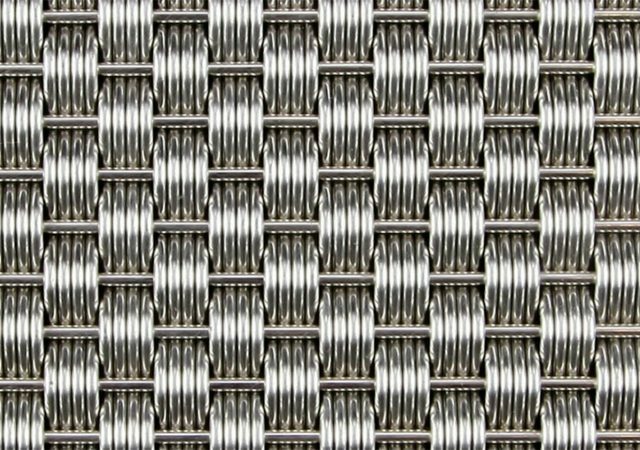 Build with confidence by choosing our high-quality architectural wire mesh designs which add style and functionality to any building. 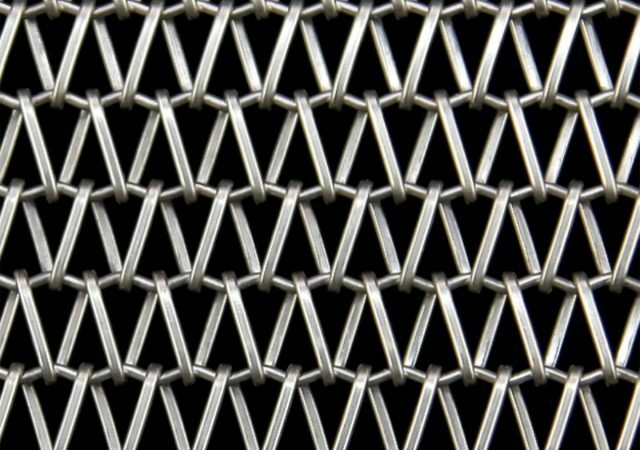 Our decorative wire mesh is truly a step above the ordinary making use of a wide array of shapes, patterns, and textures. 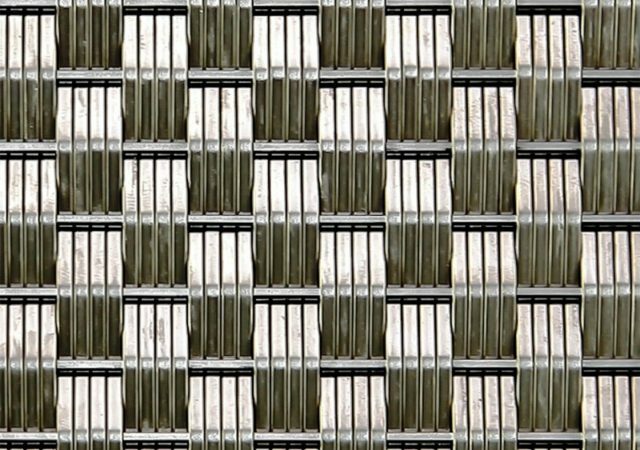 It can add style to walls and ceilings by creating much-appreciated textural appeal. 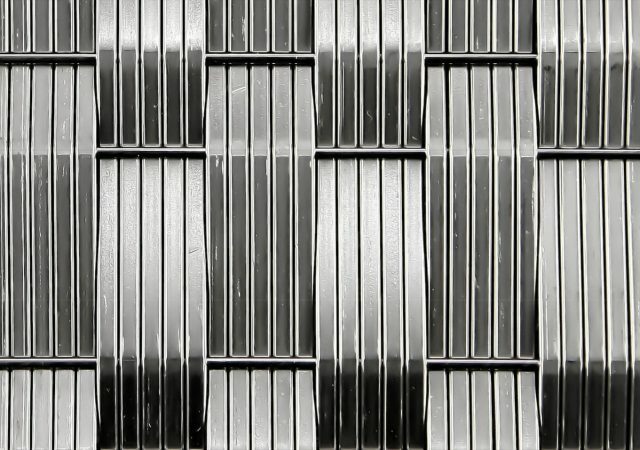 When installed on facades of buildings, it can be used to create very striking architectural elements. 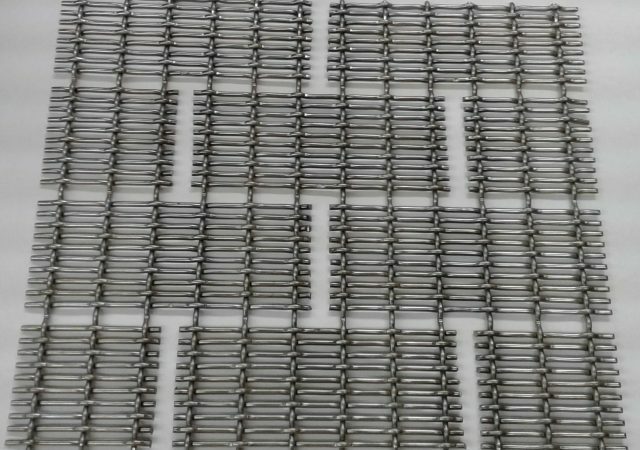 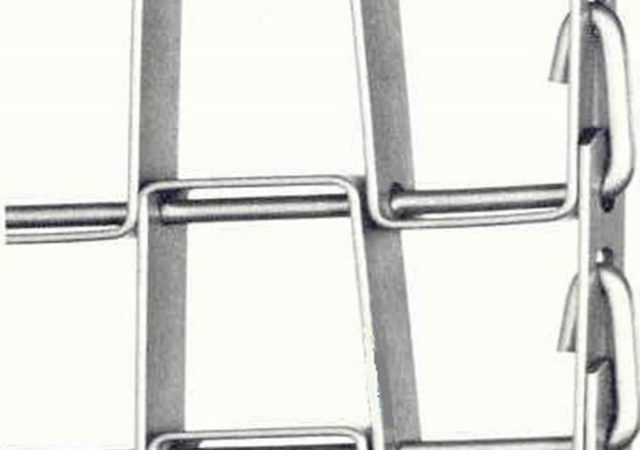 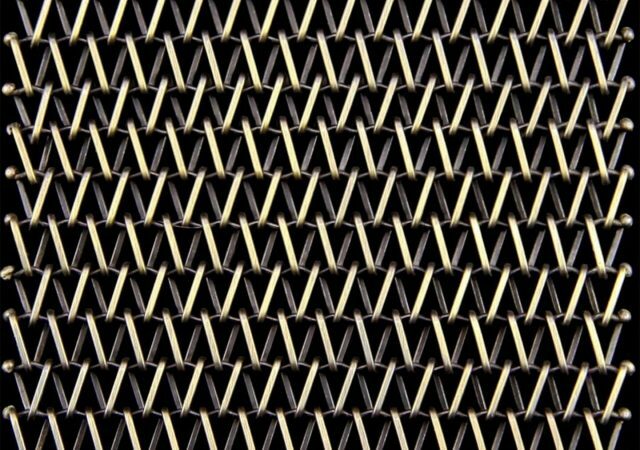 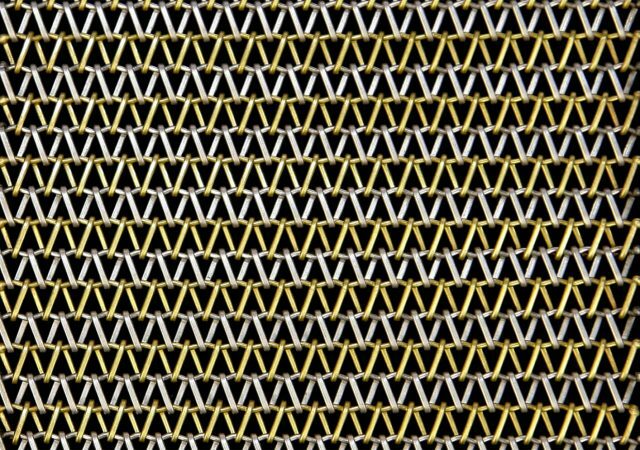 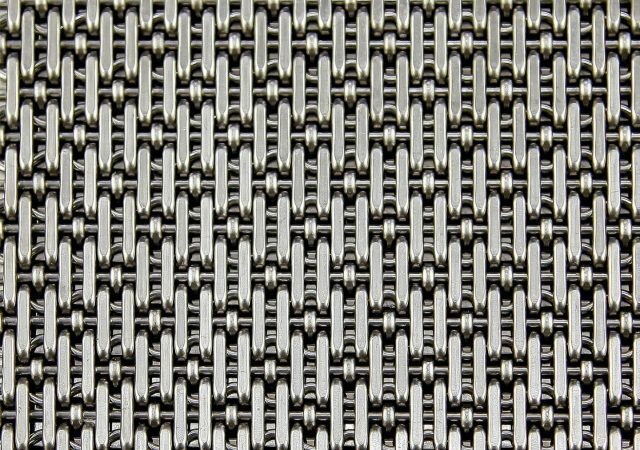 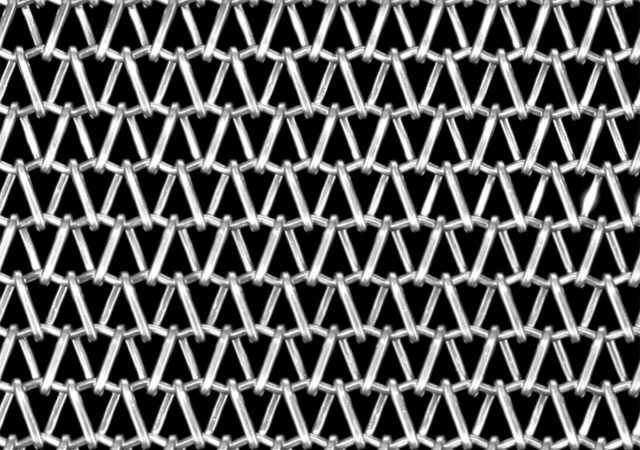 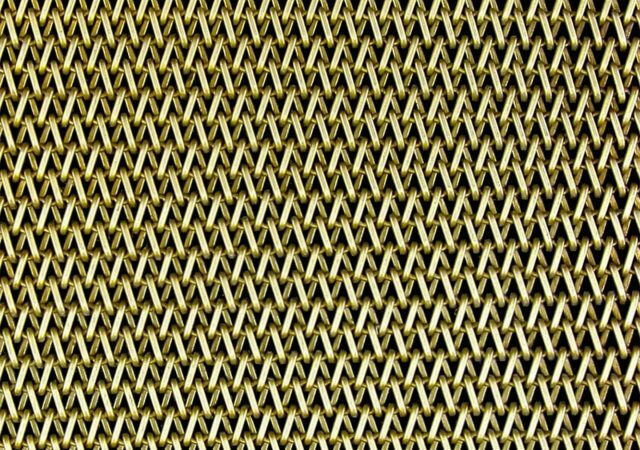 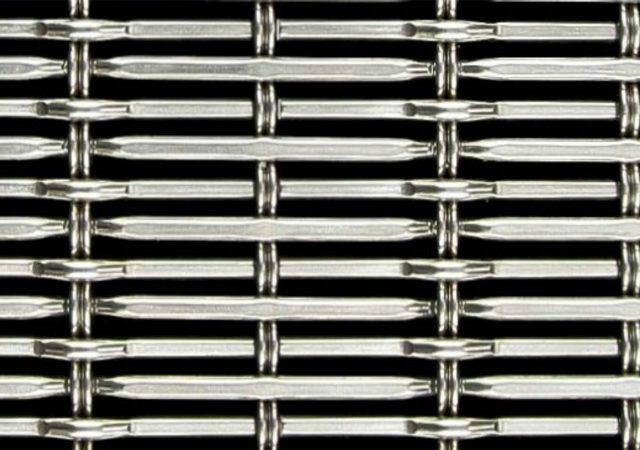 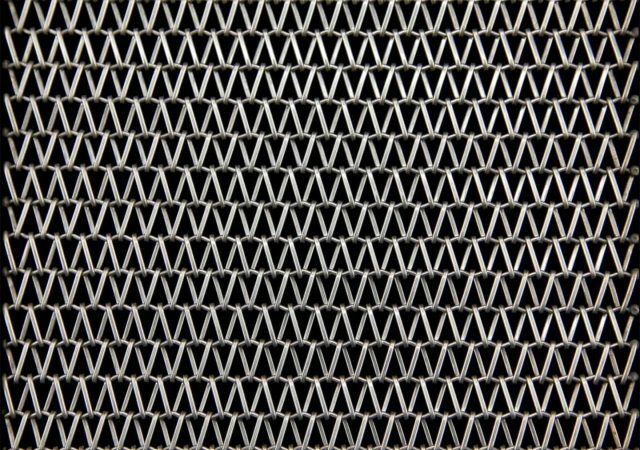 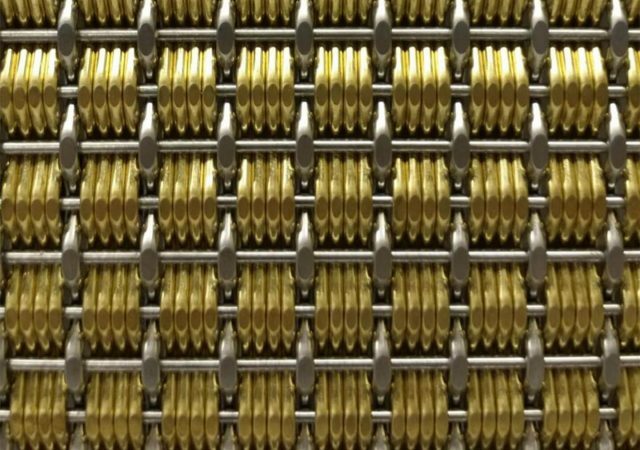 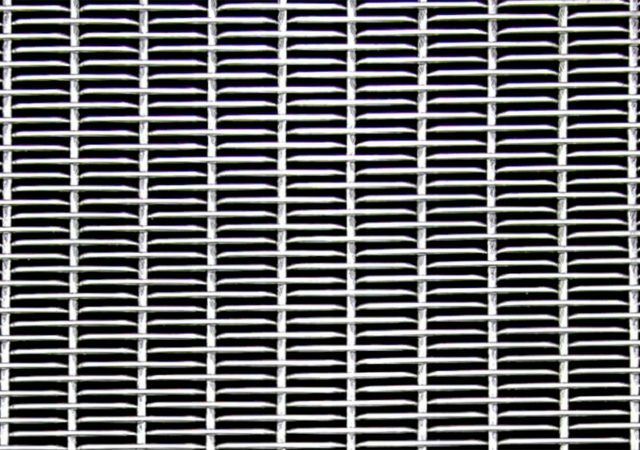 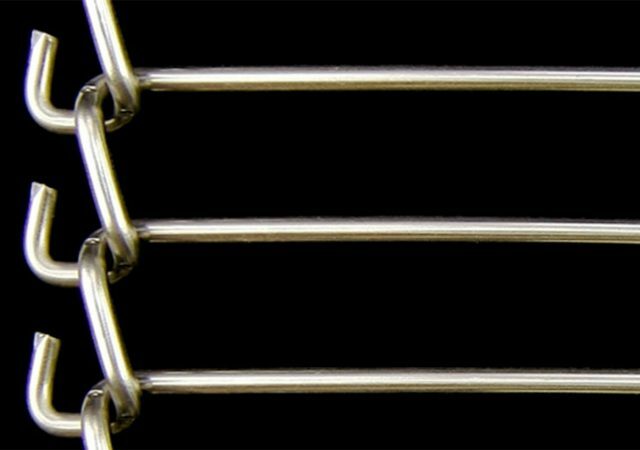 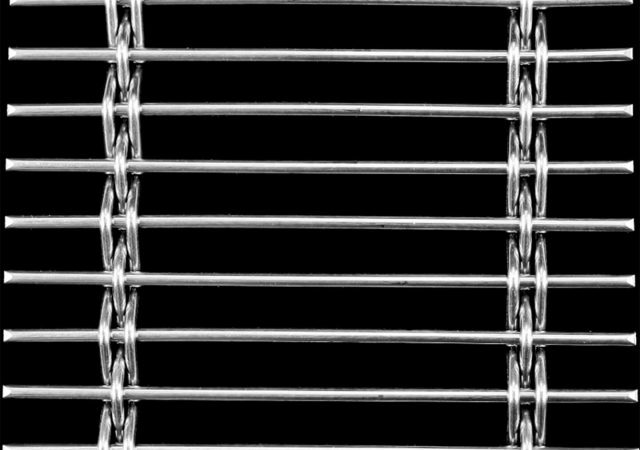 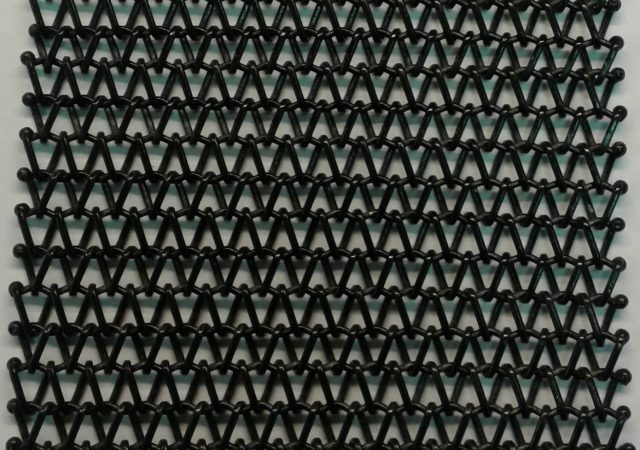 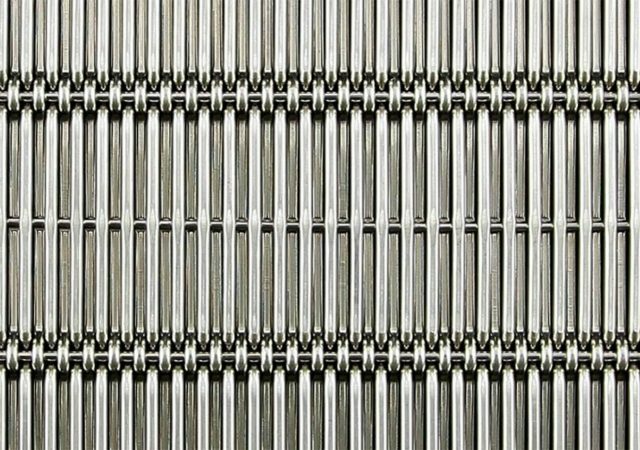 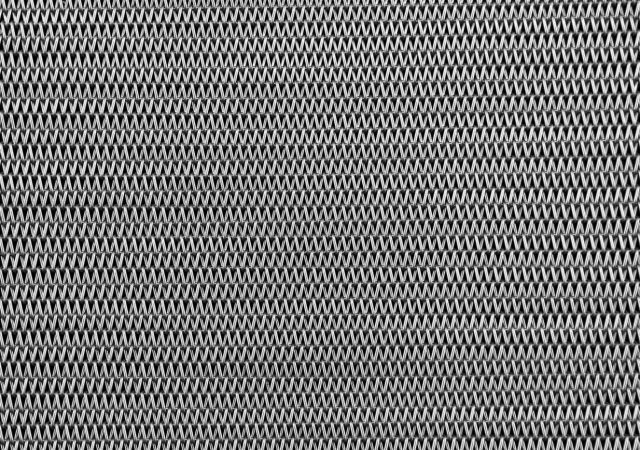 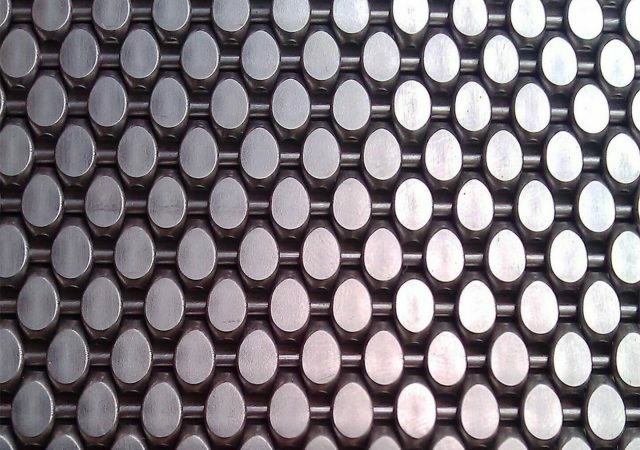 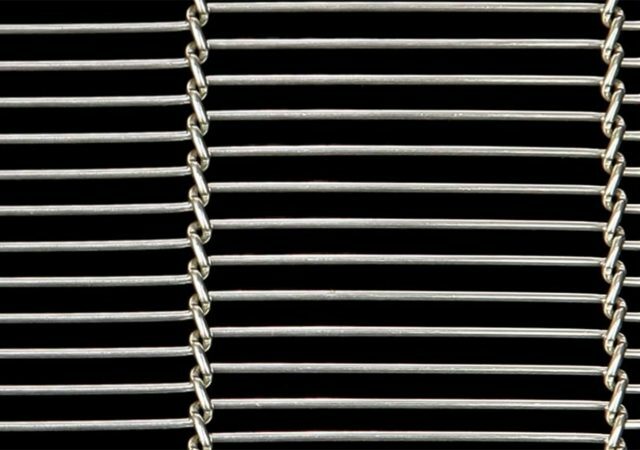 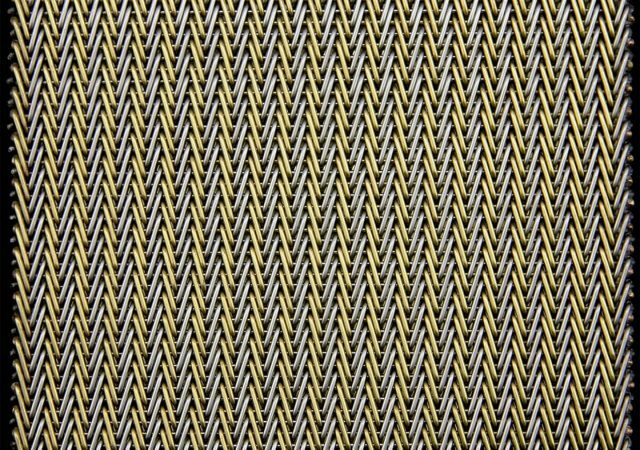 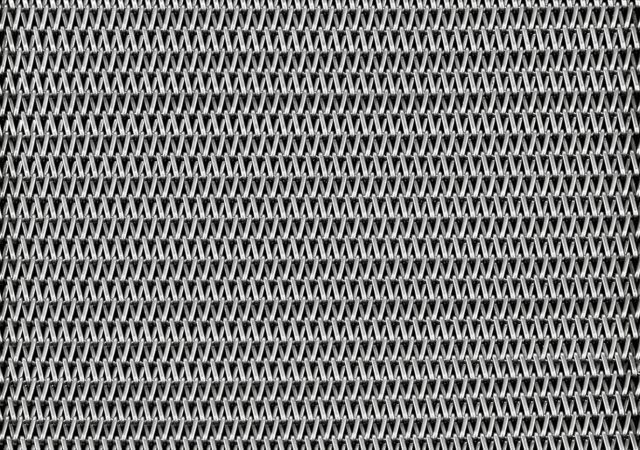 Our woven wire mesh is also popular because it can be incorporated into railing infills, signs, plant screens, and numerous other applications. 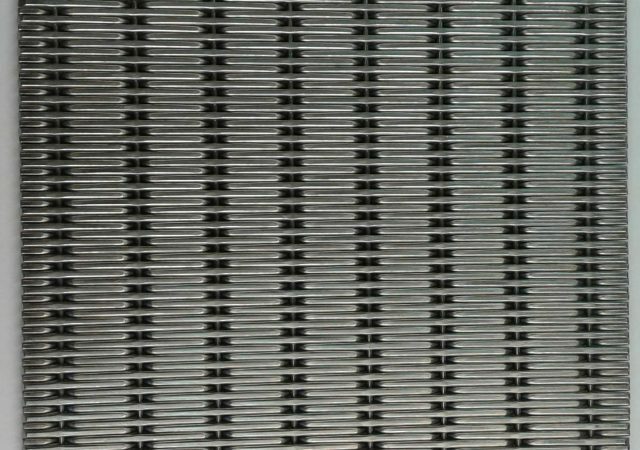 Whether you need load-bearing structural components or lightweight decorative elements for certain parts of your structure, Wire By Design has the architectural metal panels you need for your specific purposes. 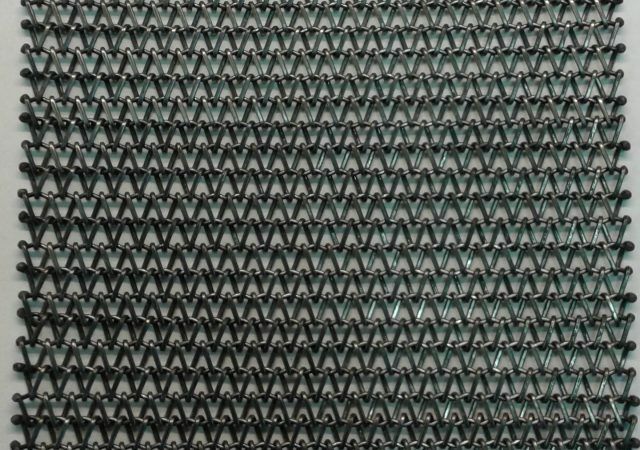 Our metal sheets can be either light in gauge or heavier if you need added weight and durability. 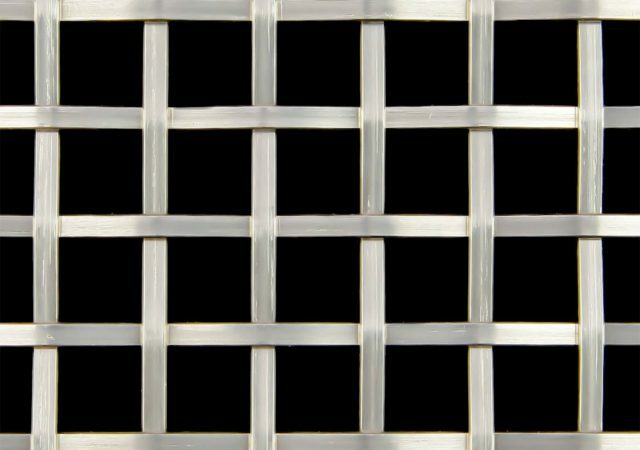 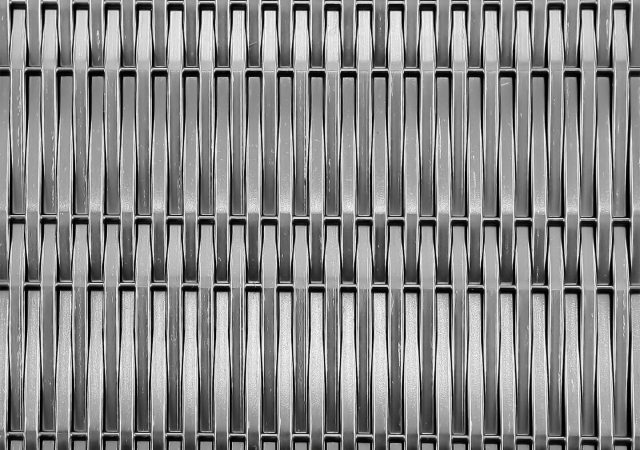 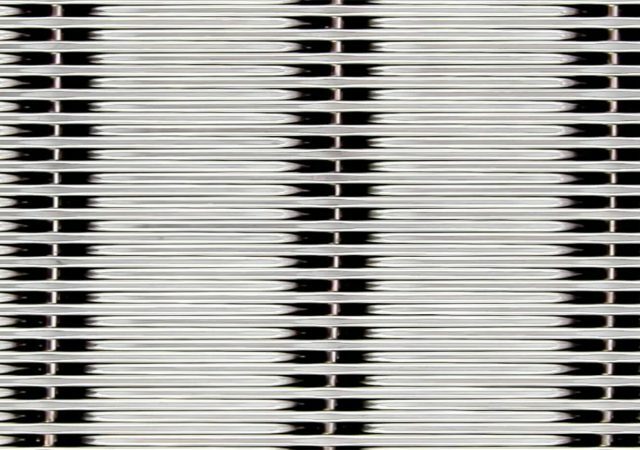 Even the openings are aesthetically appealing, which makes these sheets idea for architectural and decorative metal uses – with screens, vents, and signage among the more common ways this type of architectural metal is used. 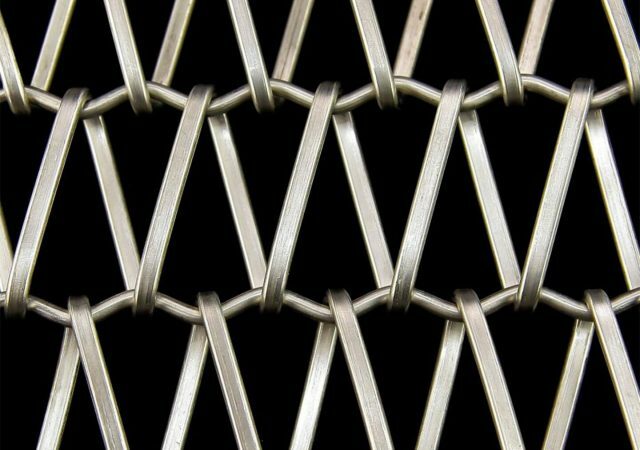 We invite you to check out our portfolio to view examples of the many ways our decorative wire mesh and architectural metal products have been successfully and beautifully used. 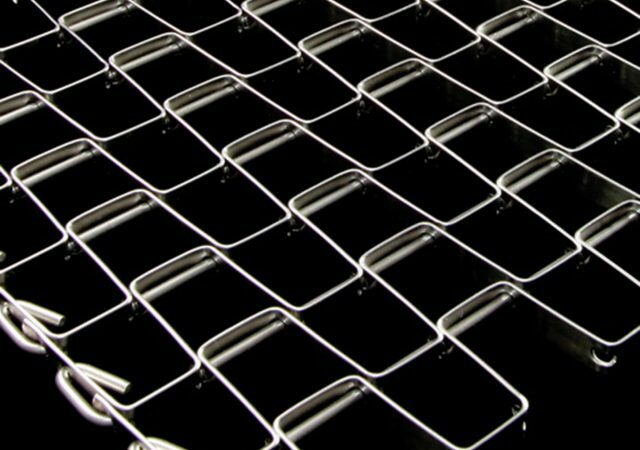 If you need help making a decision regarding your wire mesh selection, the team at Wire By Design is at your service. 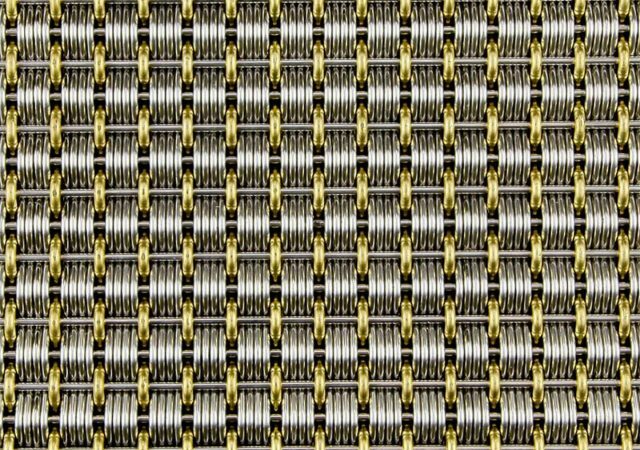 Contact us today to explore your options with designer wire mesh and the other well-crafted architectural metals products that we offer.